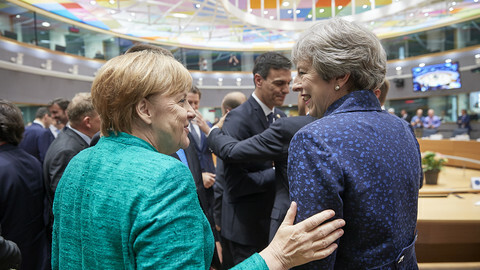 Brexit is still on everyone's mind in Brussels, as the EU and the UK are locked in a stalemate and Britain's departure at the end of March without a deal is increasingly the likely scenario. The secretary-general of the EU commission, Martin Selmayr and European parliament Brexit coordinator Guy Verhofstadt will meet British members of parliament in Brussels on Monday (4 February). MPs from the committee on exiting the EU want to see how much leverage there is to reconcile the bloc's and the UK's positions. 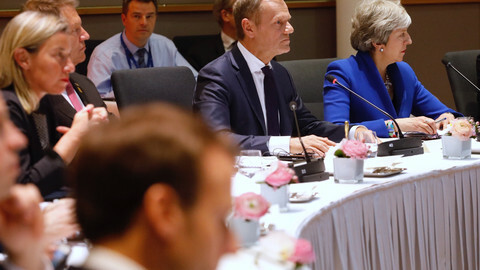 They meet with Selmayr, who is now overseeing the no-deal preparations and is seen as a key power-broker in the EU. 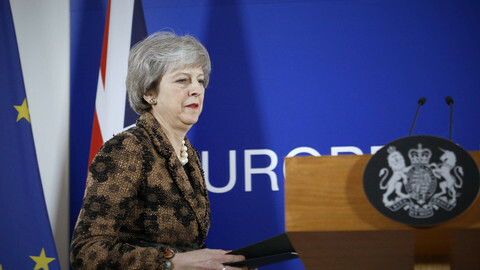 British prime minister Theresa May, after British lawmakers rejected the divorce deal, is meeting with Conservative backbenchers later in the week. They will discuss alternatives to Irish backstop, including technical solutions that the EU has warned do not exist yet to police the border on the island of Ireland. 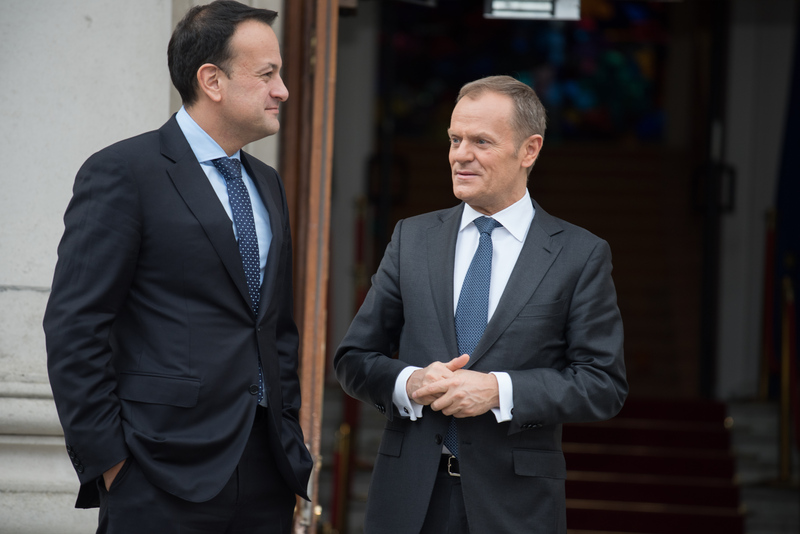 On Wednesday (6 February) EU council president Donald Tusk will meet with Irish prime minister Leo Varadkar, whose country is under pressure over the issue of avoiding a hard border on the island after Brexit. On Monday, the European parliament's special committee on tax evasion will hold a public hearing on Germany's Deutsche Bank which in recent years has been accused of money laundering and tax evasion. 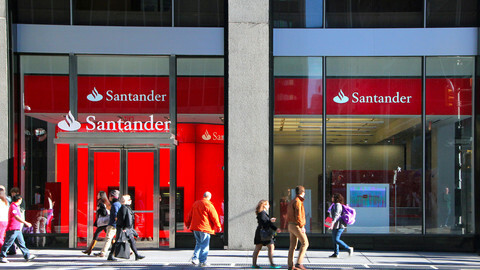 A representative of the bank will brief MEPs on the bank's policies. 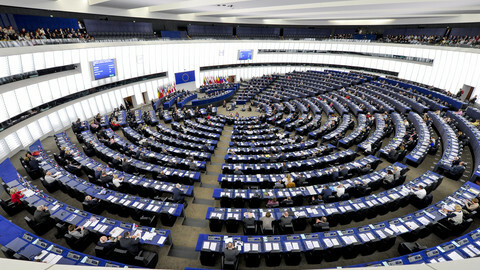 The same day MEPs on the civil liberties committee will vote on a draft report on the revised Visa Information System, which will close gaps in information regarding travellers coming to the EU, and better spot overstays and illegal migrants. In the commission on Monday, justice commissioner, Vera Jourova, will present the findings of the monitoring the code of conduct on countering illegal hate speech online. On Tuesday (5 February), Juncker will hold a working launch with his possible successor, German MEP Manfred Weber, who last year launched his campaign for the commission top job as the lead candidate for the centre-right European People's Party (EPP). Still, on Tuesday, Weber's EPP will host a group conference on the rise of populism - which some critics feel the EPP has done little to hinder, by refusing to discipline its Hungarian member, prime minister Viktor Orban's ruling Fidesz. 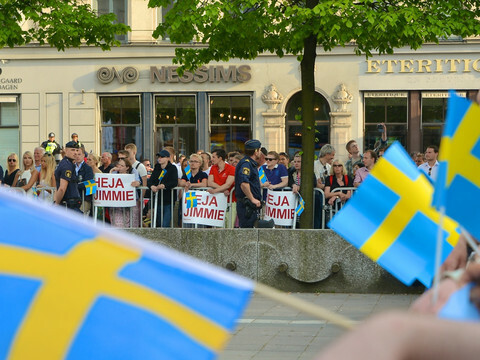 Academics will discuss populist movements on the rise in Europe. 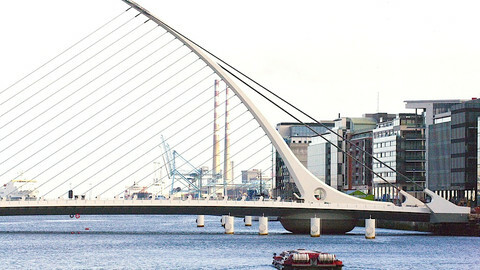 The budget and economic committees on Thursday (7 February) will vote on the interim report establishing the European Monetary Fund (EMF) from the European Stability Mechanism (ESM), that is planned to give financial assistance to EU countries in need under economic-adjustment programmes. The interim report suggests bringing the intergovernmental ESM under the EU's framework for better oversight. At the end of the week, justice and interior ministers will gather in Bucharest for an informal meeting. Tax scams operated by the EU's top lenders cost treasuries €55.2bn, new revelations show, as Merkel gives green light to banking union.